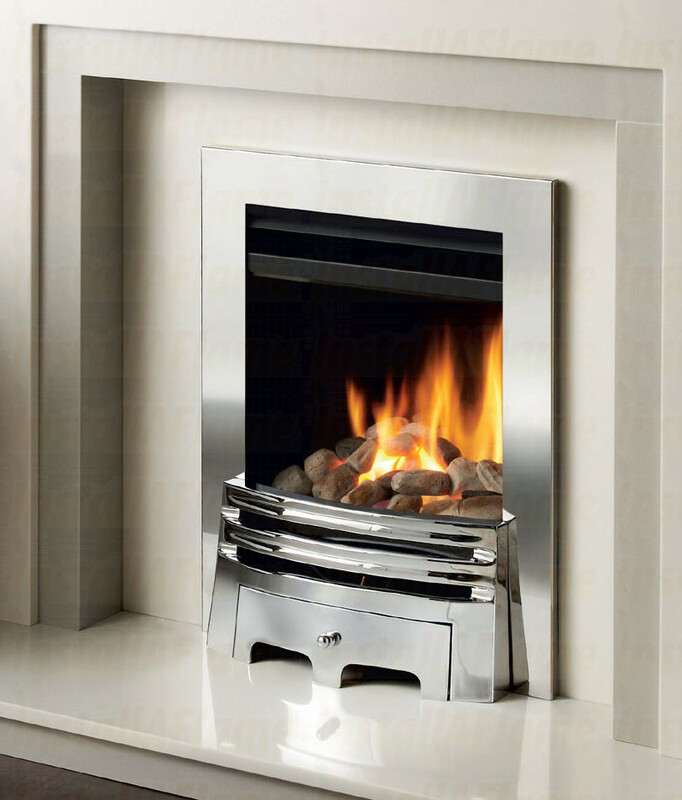 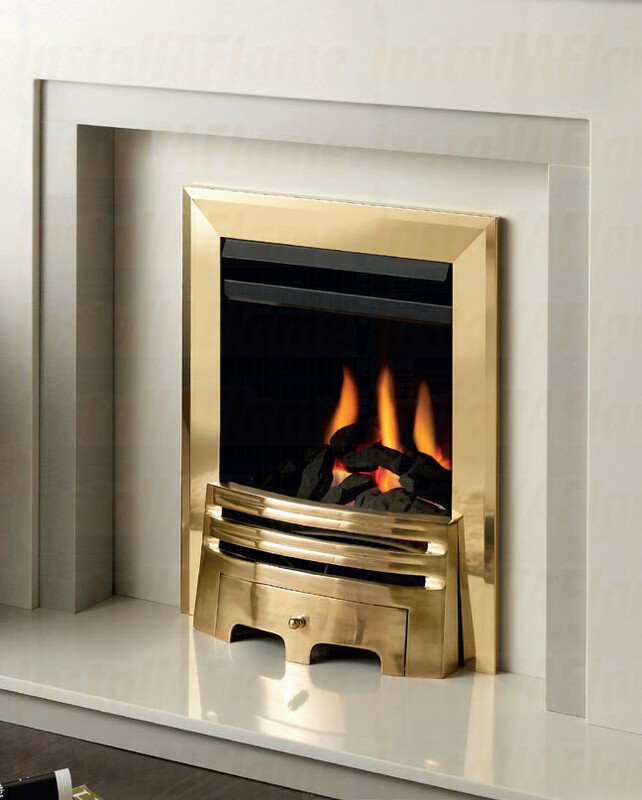 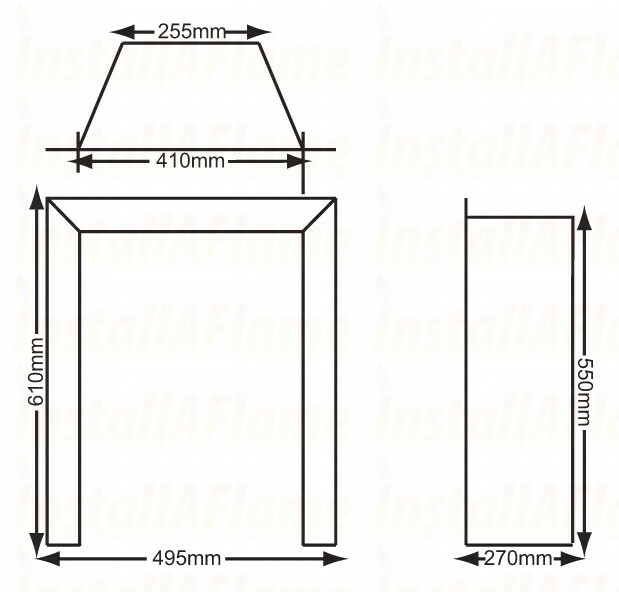 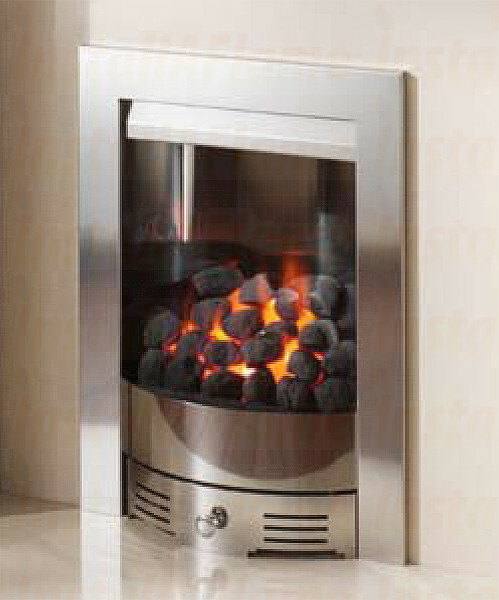 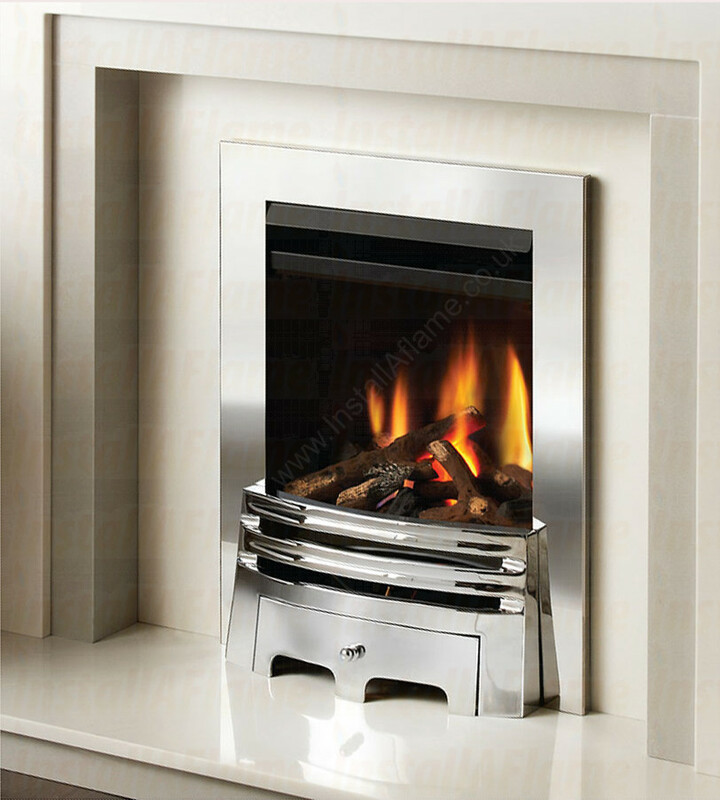 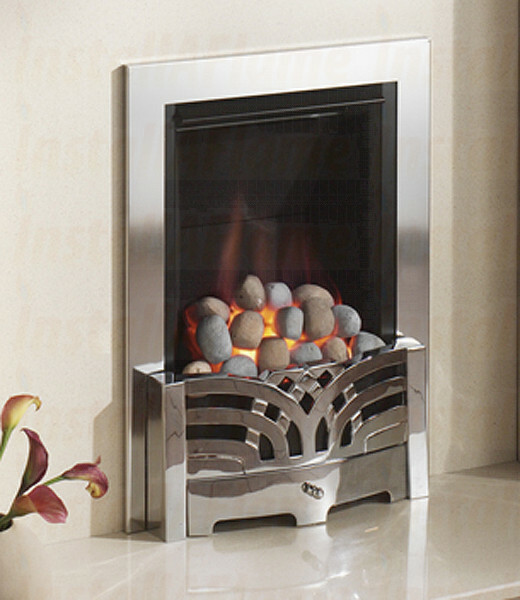 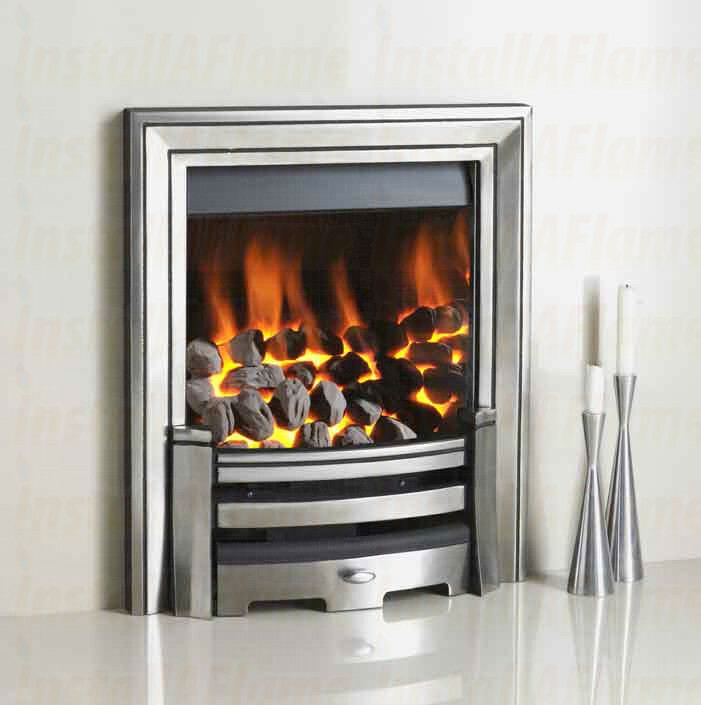 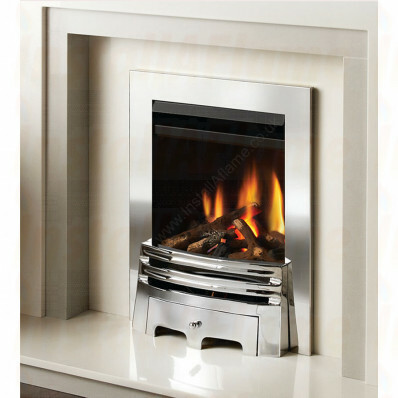 The Montana HE is a high efficiency fire is a superb looking deep bed convector fire, a glass fronted living flame gas fire which gives up to 4.5kw of heat into your room saving you up to 35% in running costs compared to Standard open fronted fires. 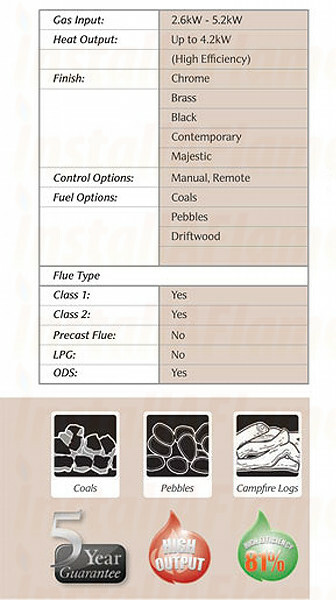 You have a choice of finishes and fuel options we have now added Campfire Logs. 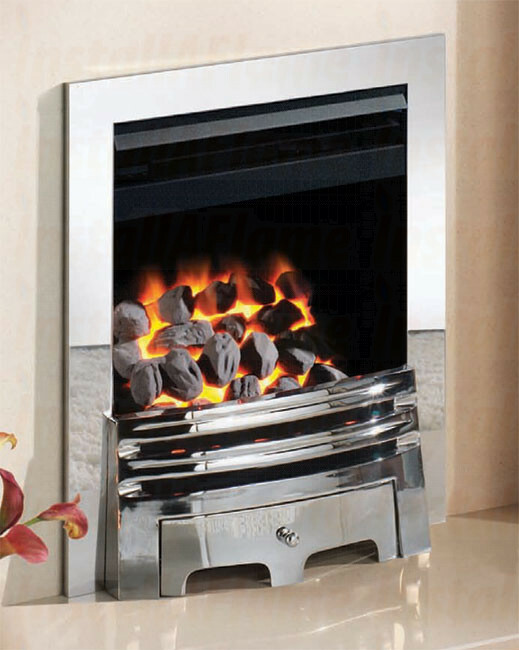 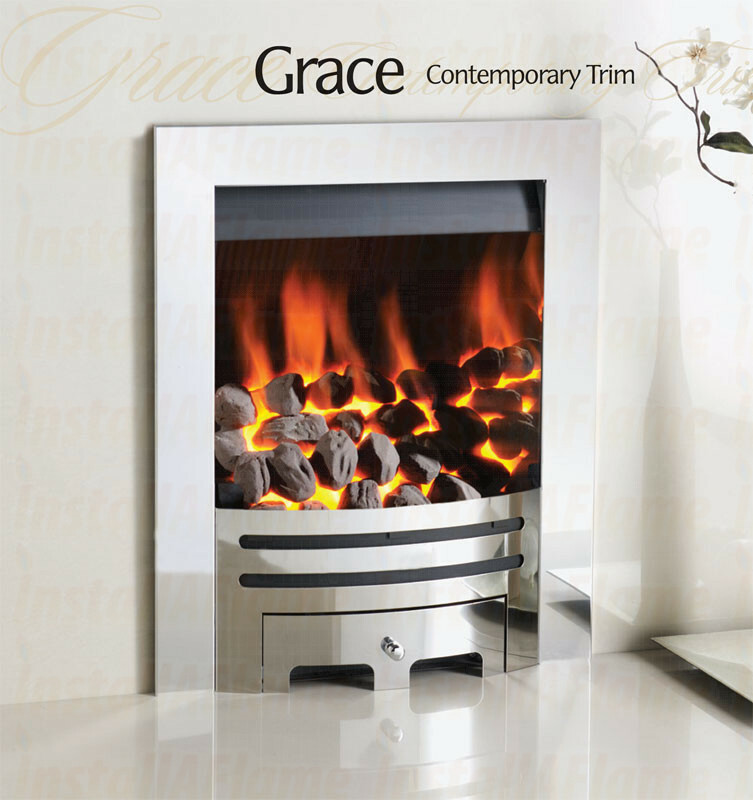 Available in; Brass, Chrome, Contemporary, Majestic or Black finishes!